At RM Builders, we pride ourselves on offering exceptional bathroom remodeling services to residents of Winchester and the surrounding areas. Whether you need a full renovation or simply want new lighting or fixtures, we can help. No project is too big or too small. Know that even a simple change can drastically improve the appearance of your outdated bathroom. At RM Builders, our team of designers and contractors has been remodeling bathrooms for over 10 years. Our experience gives us insight when it concerns design elements and quality products that can help create your dream bathroom at the most affordable price. 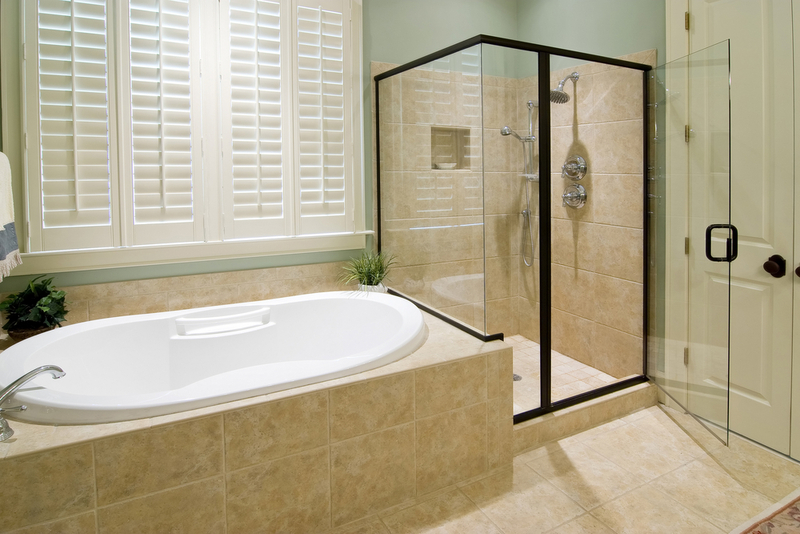 Call us today to get started on your bathroom renovation.